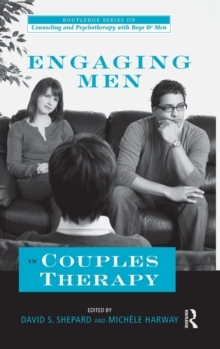 This book will help practitioners overcome one of the leading challenges in couples therapy: working effectively with the male partner. Men have unique needs and psychological issues that many clinicians may not recognize or know how to address. 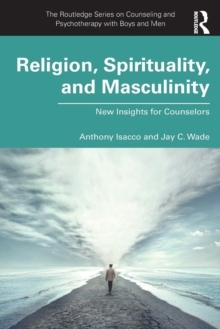 This volume presents chapters by the leading practitioners associated with current therapeutic models, including Emotionally Focused Couple Therapy, Imago Relationship Therapy, Integrated Behavioral Couple Therapy, and more. 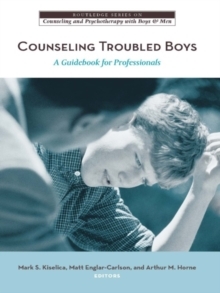 Using in-depth case examples, they demonstrate how their approaches can be adapted to be "male-sensitive" and respond to the ambivalence so many men experience about couples work. Special topics are also addressed, including infidelity, cultural diversity, working with veterans, and fathering issues. 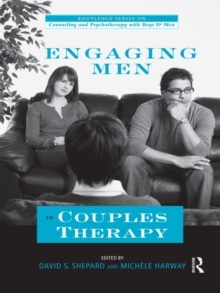 This book will enrich therapists' work with couples, making treatment a welcoming experience for both partners and the treatment process more gratifying for the therapist.